U.S. Armed Forces Veterans with Post-Traumatic Stress Disorder (PTSD) live in a grey world filled with anxiety, depression, hyper-vigilance, isolation, addictions, or anger. Many times not knowing or realizing why. With veterans their PTSD normally is from combat situations. The war may be over physically, but not so in their mind. Even with treatment they still deal with it daily. PTSD truly is an invisible wound for many men and women veterans. Veteran’s Puppy for Life Organization, a Colorado Charity and 501(c)(3) Non-profit, was founded to provide these veterans with a puppy when it is eight-weeks old. Going through training together the puppy will eventually become the veteran’s service dog. The goal s to help them focus on their puppy and not on themselves. In a word does it work? “Yes”! The service dog is not a crutch for the veteran as some people might want to believe. The purpose of a psychiatric service dog is to mitigate, or make better, an impending episode. The alerting the service dog provides is telling person, “Hey, something is about to or is happening here and I need to let you know!” Of course dogs can’t speak, that’s why they are trained to perform certain alerting task. Allowing their handler to take necessary steps. 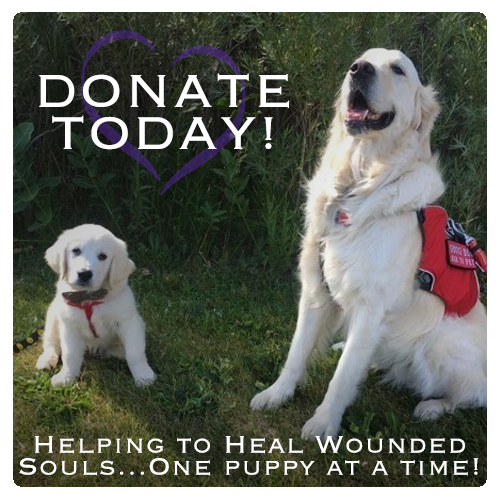 Since inception in 2015 your donations have helped 30 Colorado men and women veterans living with PTSD graduate their puppy as their own service dog. In addition, there are currently fifteen veterans with their puppies in our program. Duties: Help at VPFL events for a few hours or more. 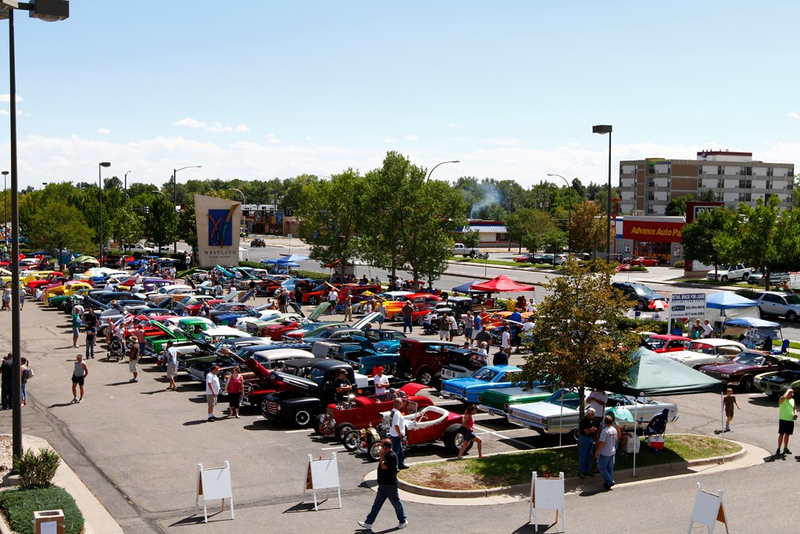 Volunteers can work on a single event, the same event each year, or multiple events as their schedules permit. Duties: Help plan and run fundraising events on behalf of VPFL. Coordinators can work on a single event, the same event each year, or multiple events as their schedules permit. Duties: Help the Board of Directors get the word out about Vet Puppy for Life by assisting with letter writing, brochure design, newsletter contributions and other special projects. Duties: Help the Board of Directors get the word out about Veteran’s Puppy for Life by attending networking events on behalf of VPFL. Special events volunteers serve as an important link between VPFL and the community. Duties: Student Ambassadors help both their own school and schools in their area plan and carry out fundraising event. Duties: Vet Puppy for Life needs adult volunteers who are interested in helping high school age students who choose to become Student Ambassadors. This is a flexible position and it is perfect for people who can give a little each week. Duties: We are always looking for new candidates to join our Board of Directors. Board members serve two-year terms and meet regularly to discuss the organization’s goals and overall strategy. Different board positions have different levels of time commitments. What makes Veteran’s Puppy for Life Organization unique is that we do not charge the veteran a penny for their service dog. Everything we provide them is based on the condition they do three things. 1. They must provide the puppy a good home. 2. They must keep all veterinarian appointments. 3. They must attend all scheduled training classes. After their puppy is fully trained as a service dog, the two will stay together for the rest of their lives.